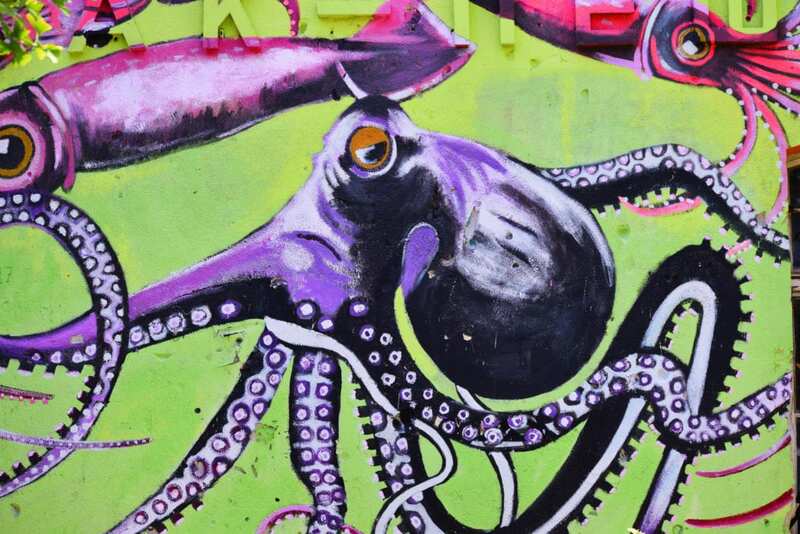 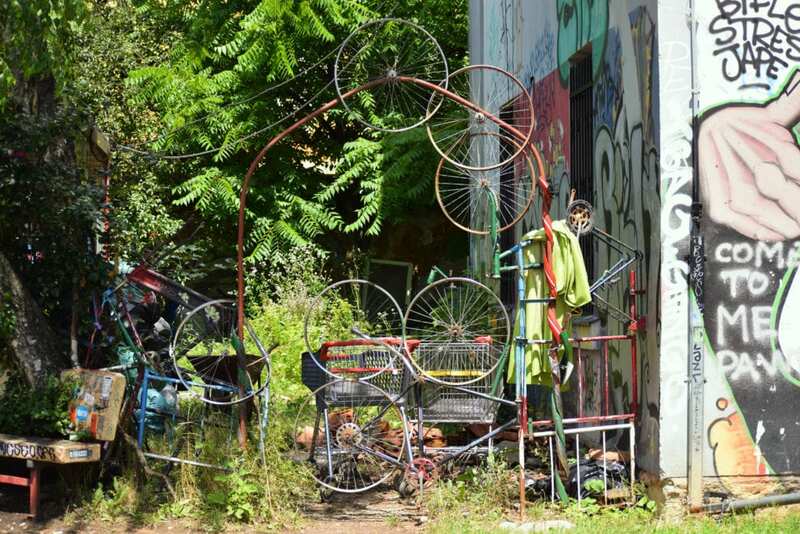 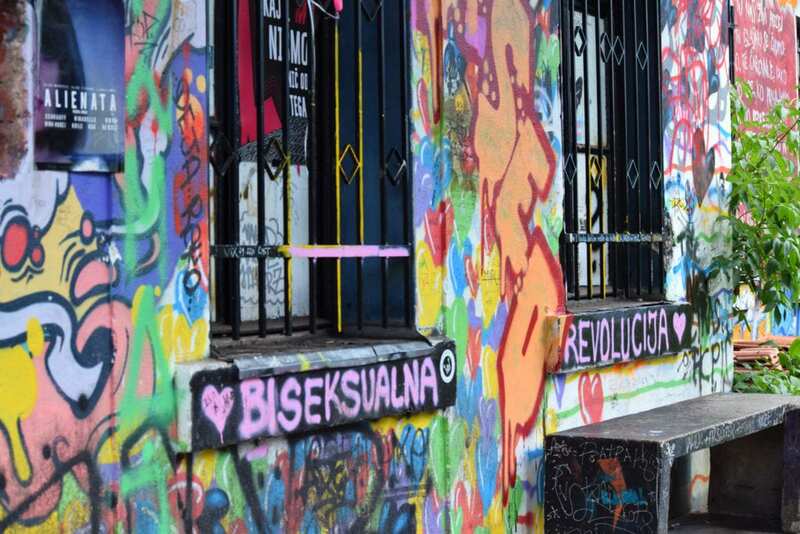 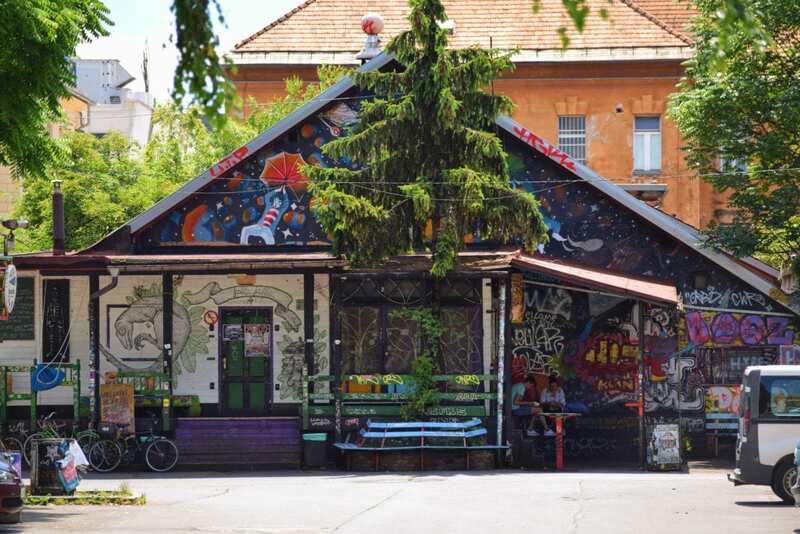 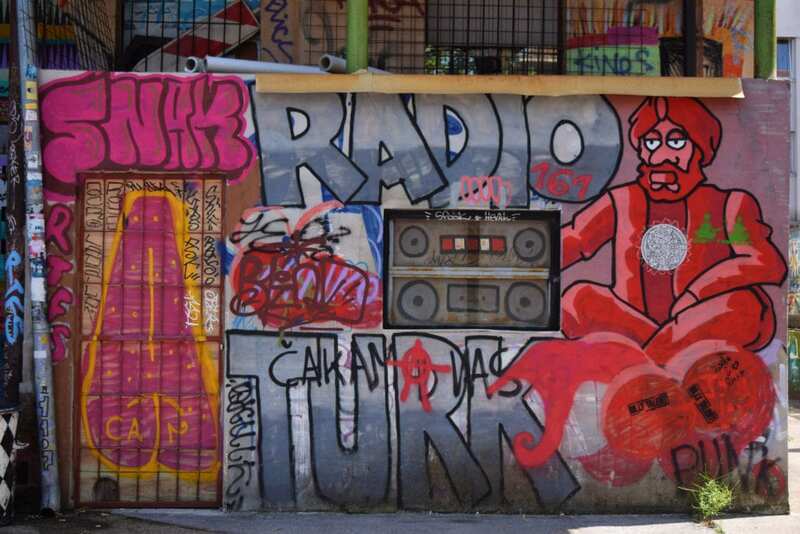 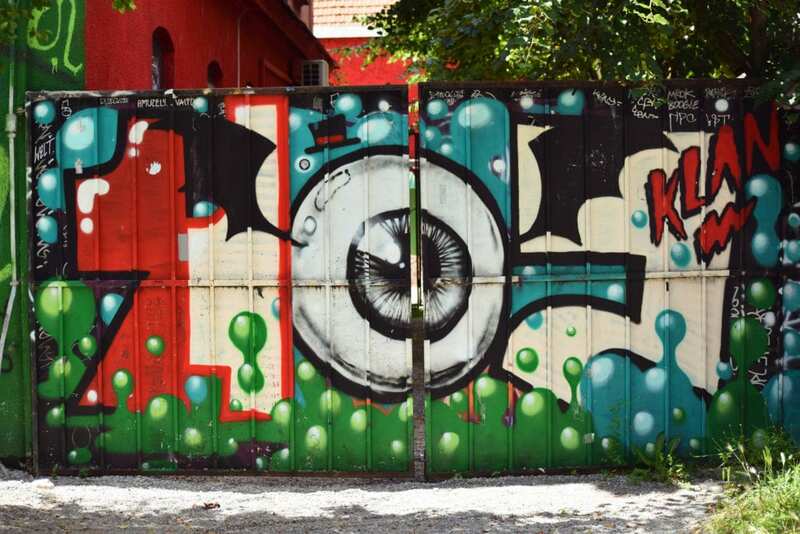 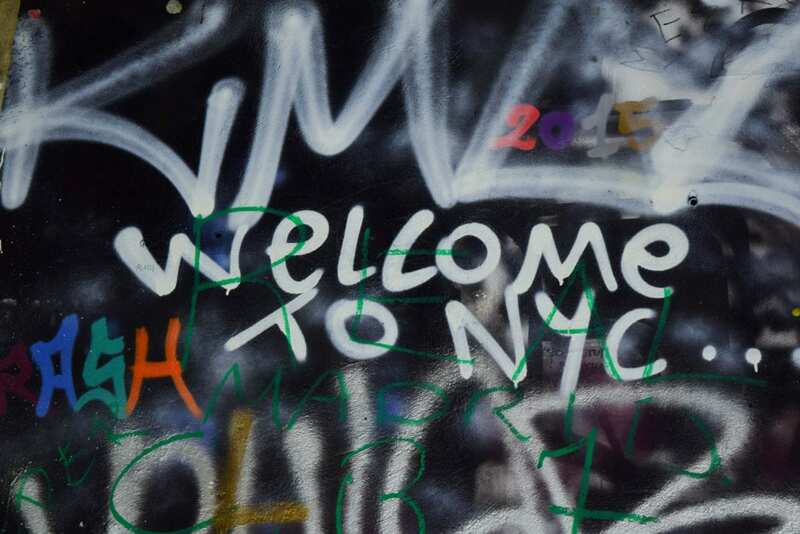 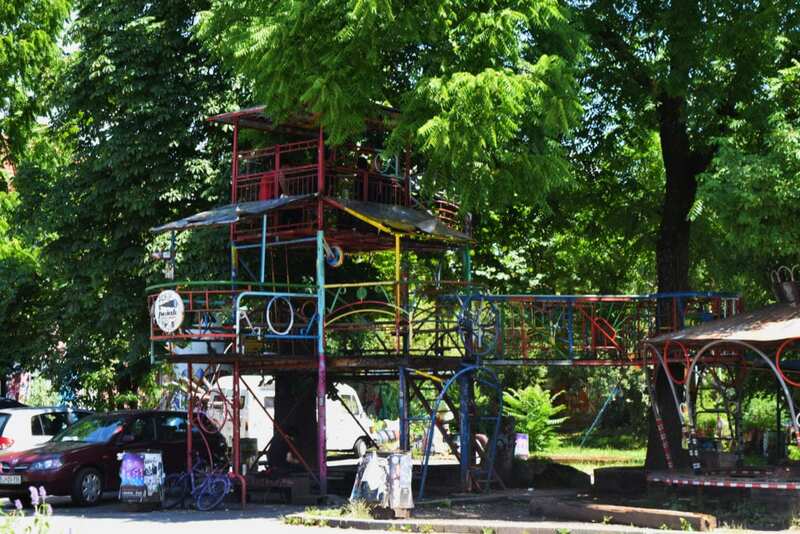 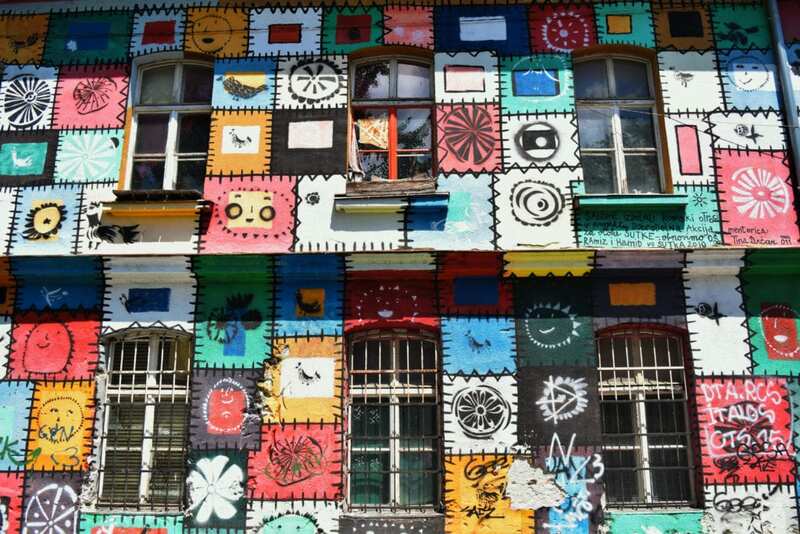 I’ve already talked about how much we adored Ljubljana’s funky vibes–and without a doubt, they were strongest in Metelkova. 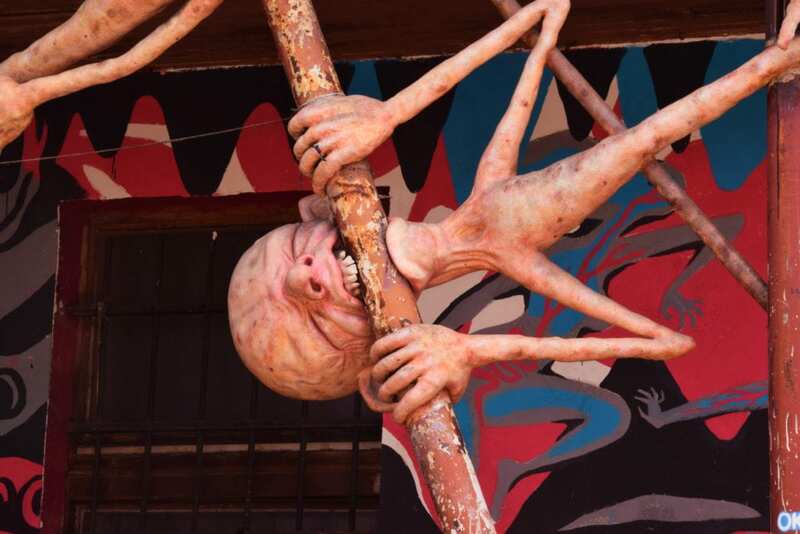 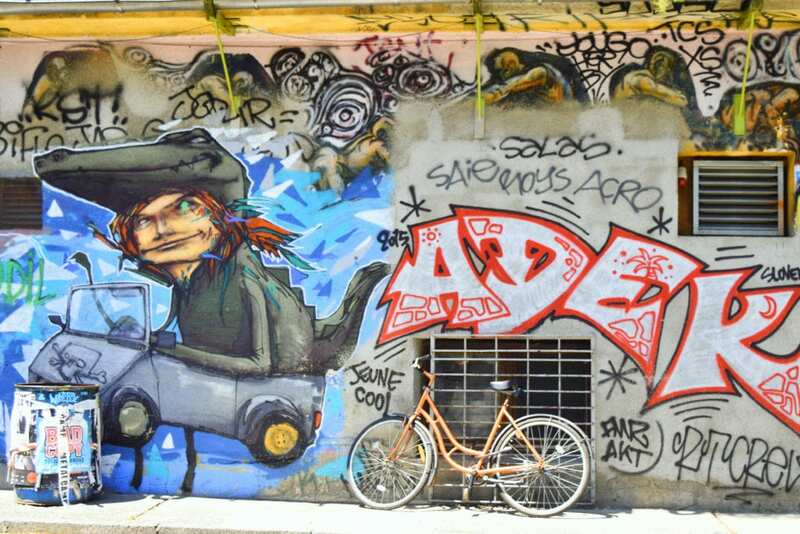 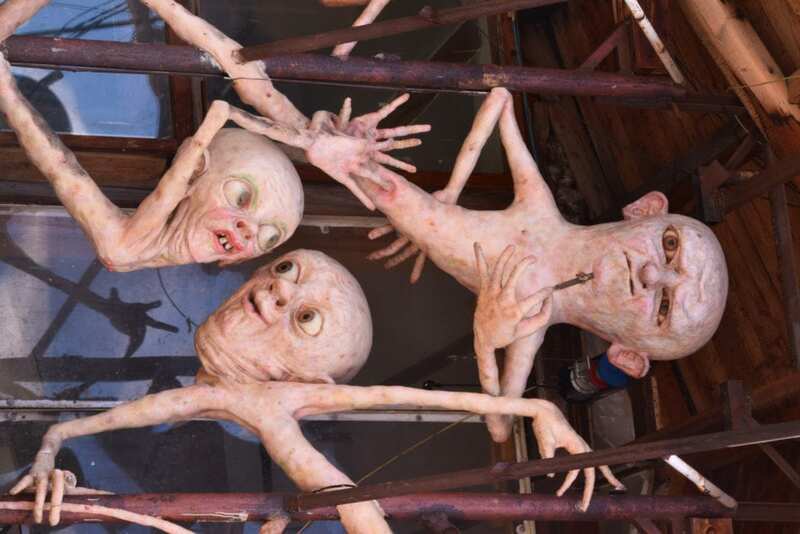 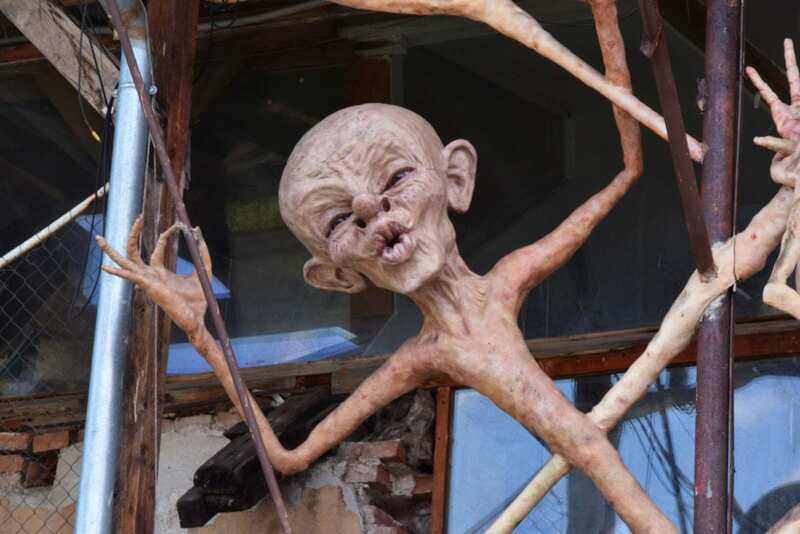 This district of military-barracks-turned-artistic-enclave is covered in works of art that range from fun, exciting and thought provoking to downright bizarre. 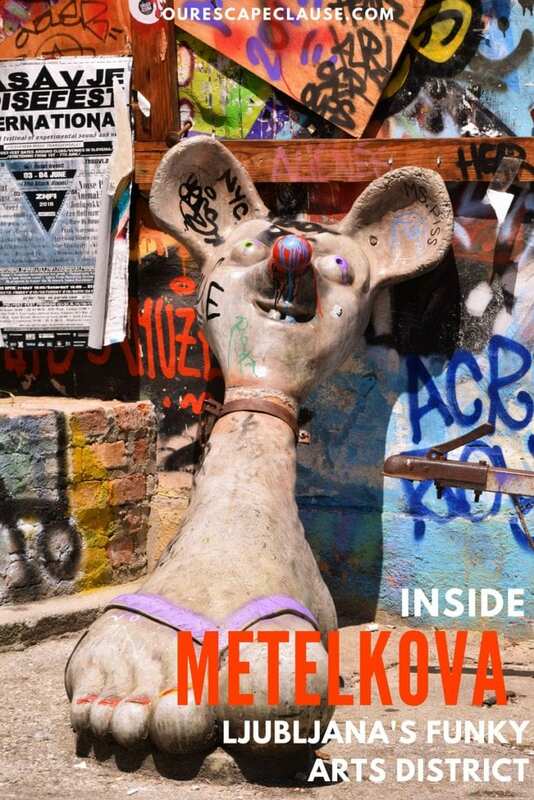 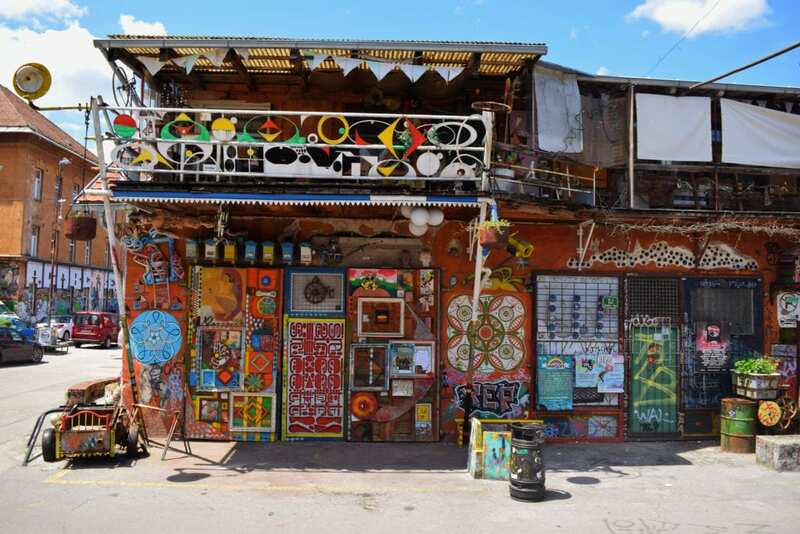 Jeremy and I had a great time photographing Metelkova from hundreds of different angles. 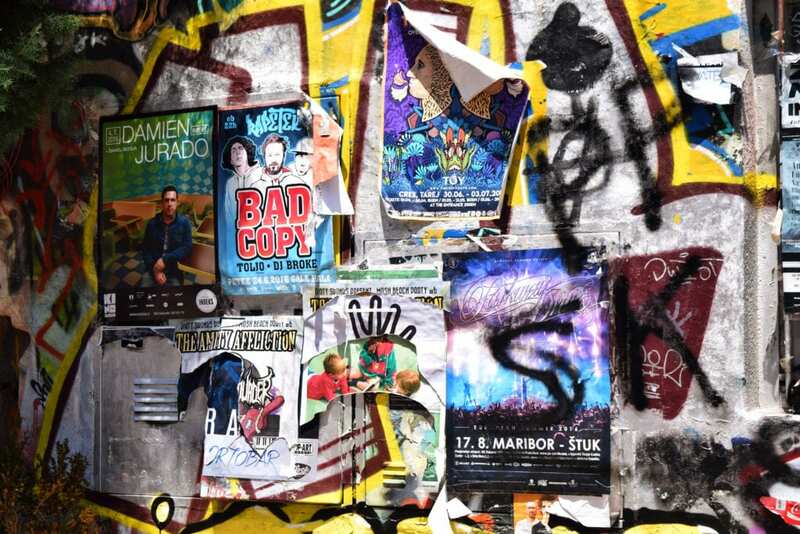 Choosing photographs actually helped us digest the district and its art, because it helped pull our focus to one area at a time–the sheer number of projects competing for our attention at any given point was a visually overwhelming experience. 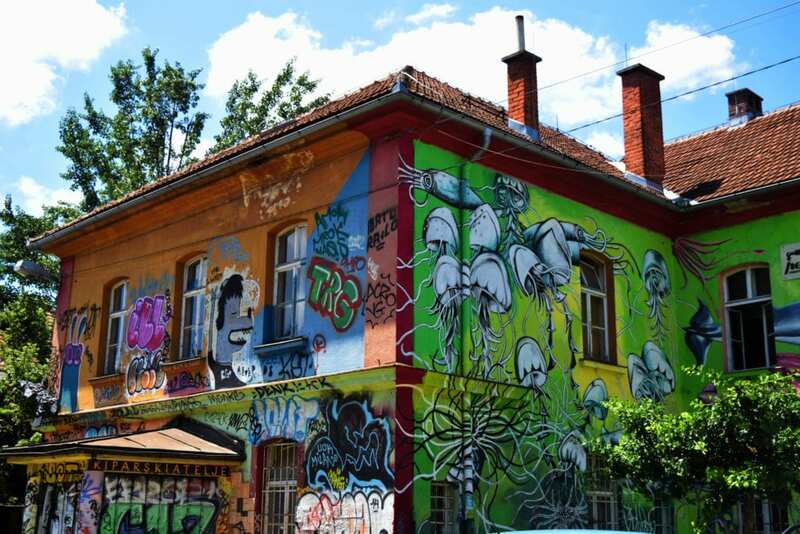 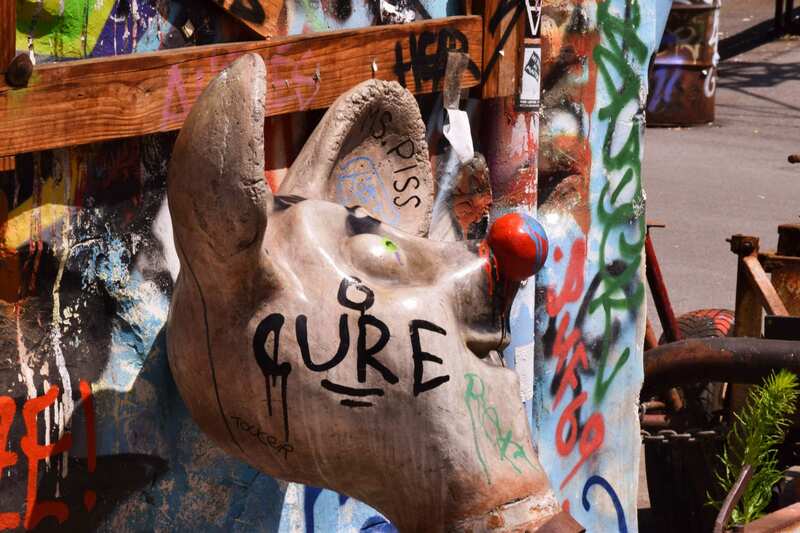 I would definitely recommend anyone exploring Ljubljana to take a walk through Metelkova–it won’t be a walk that you forget anytime soon.